I’m a sports expert with an extraordinary experience in the Outdoor disciplines and, at the same time, a marketing professionist with a University education and a specialization in the Web tools for the development of Brand and Corporate Identity. I talk as a sportsman to sportsman. I give visibility, I share, I influence and I communicate trough New Media following the Web 2.0 rules. My study path after the scientific high school degree has always been directed toward the marketing disciplines. In 2008 I earned a bachelor’s degree in “Marketing and business administration” at the Cà Foscari University of Venice with a thesis in “Webmarketing strategies and Web sites promotion”. In 2009 I participated in a Social European Fund marketing training course. I have worked for 4 years as Marketing Manager in a leading sports equipment company and I’m getting a Master’s degree in “Trade marketing/Marketing Intelligence for business decisions” at the University of Parma. I’m passionate about marketing and I invested a lot of time studing the tools and the methodologies to capture customers’ attention. Now I can create effective marketing and branding campaigns that can make a powerful impression in the minds of your target audience. Inspirational leadership and collaborative attitude. I’ve the ability to plan and work in team with enthusiasm to make things happen. In Rudy Project I have trained a team of 10 people who partecipate to sport events on selling techniques, merchandising, customer care and coordinate their activity on the field. Strong analytical skills, competitive intelligence and results focus. Ability to relationship building and influencing. Advanced expertise with content management system (CMS) applications (Magento, WordPress, Prestashop…), web development and email marketing software. Data Mining and Web analytics. Fluent knowledge of graphics (Photoshop) and display advertising. 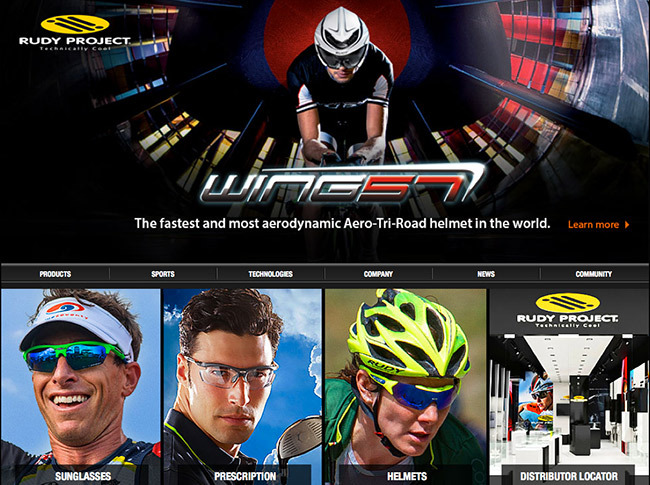 Previous work experience: Marketing Manager at Rudy Project S.p.a. 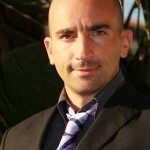 Proven Internet marketer with four years of experience in On-line Brand development. I have lead and driven Web initiatives, campaigns/promotions, and enterprise projects that have had a direct impact on the Rudy Project On-line Brand presence and reputation. I have been in charge of 9 Web-sites development, update and performance. I have tracked and analyzed historical data, metrics and done business intelligence in order to take key business decisions to drive higher customer satisfaction, sales and grow the Brand awareness and recognition. I assisted and managed 3rd party vendor relationship on Marketing/Web marketing initiatives. I have been responsible for partnering closely with distributor’s directors along with IT, Marketing managers to ensure initiatives drive Brand consistency, attract and convert quality customers. Social Media presence development (Facebook, Youtube, Twitter). In 2010 I was appointed to the launch and development of the Rudy Project global and italian presence on the main Social Networks. After 4 years we get great results in the main Official Channels on Facebook, Youtube, Twitter. 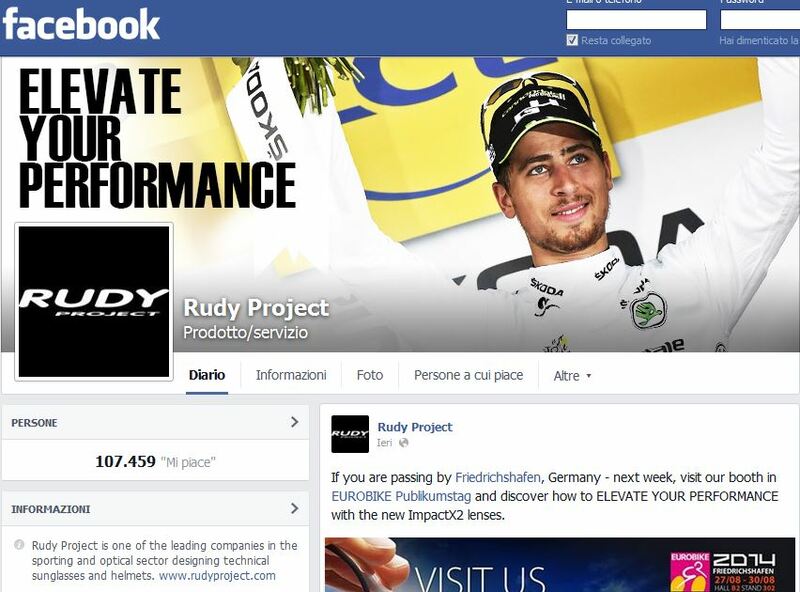 Rudy Project International Facebook page has now more that 100000 followers. The Italian one is constantly growing and they are both a benchmark for the local distributors activities. 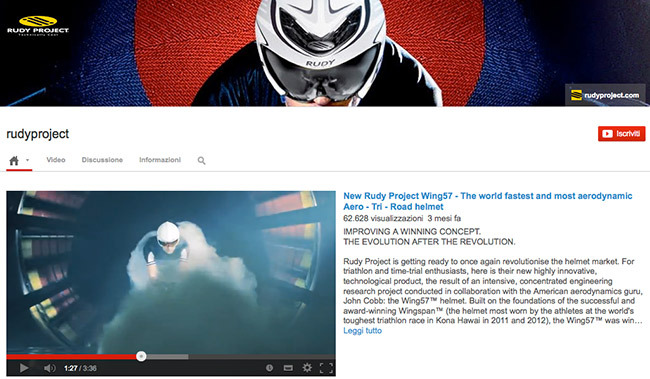 Rudy Project YouTube official page has more than 455000 views. Those datas put on evidence the great visibility that the Brand has achieved with a methodical work on these channels. 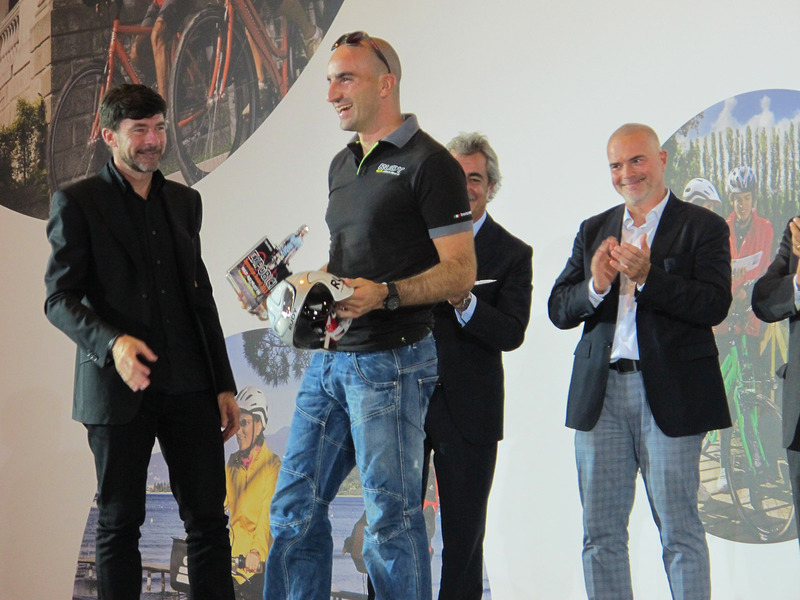 I have been the Team Leader of the Rudy Project Custom Program. A B2C and B2B platform that permit to create a customized sunglasses. I contributed to the development of the procedures to process an order (from customers, distributors, dealers), from codifications to the shipping. Sharing passion means being there! I’ve been present at over 15 events and races in Europe every year delivering the best technical advices to customers, media interviews and partnership building. I have planned and organized the Rudy Project presence at over 15 sports events and fairs in Italy defining the layout and merchandising of the truck and of the gazebos for the different exibitions. I’m in charge of the training of the Rudy Project Staff (10 people) for a specific understanding of complex product features, layout guidelines, sales techniques to help them increase the customer satisfaction and sell more effectively. What is the next summit of your business we can reach together?